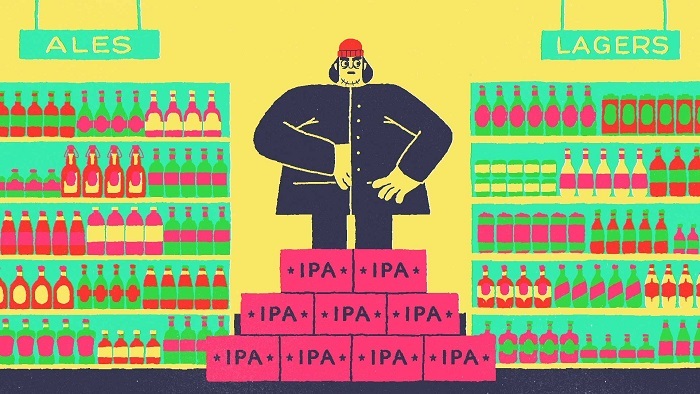 We look at Nicholas Ménard's award-winning animation 'Loop Ring Chop Drink'. 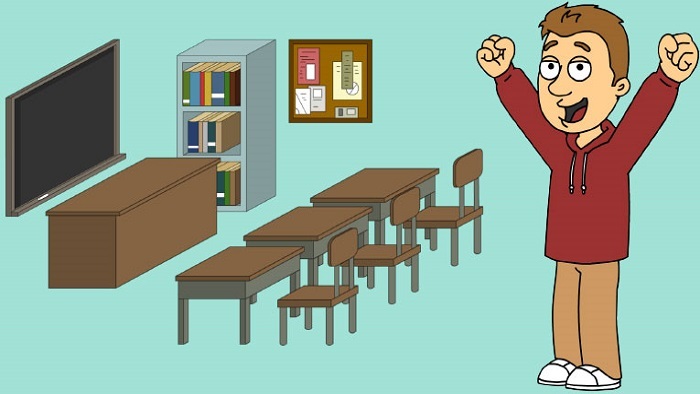 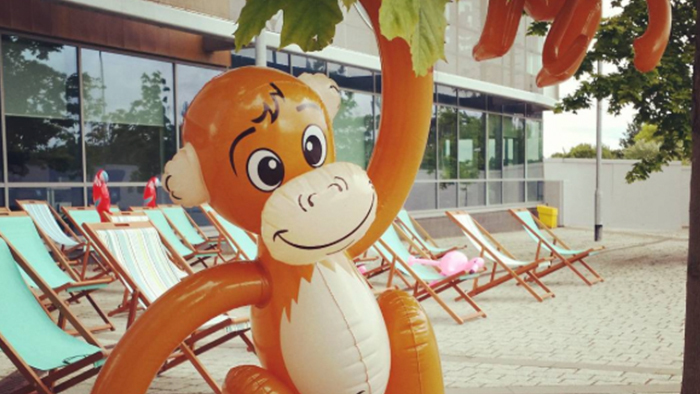 We look at why animation is becoming an increasingly popular educational tool. 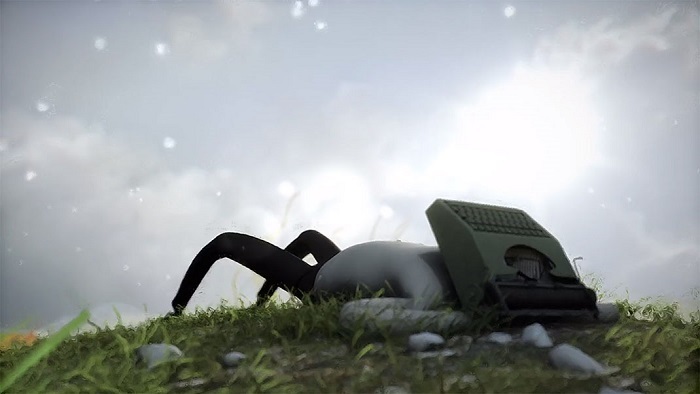 A quick look at 'Typewriterhead', an innovative and interesting short by German animator and concept artist Eric Geissman. 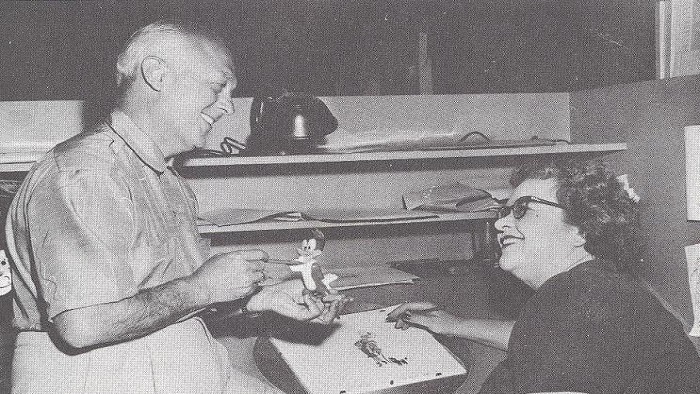 A look at the Great Women Animators Project, an online database which celebrates female animators around the world. 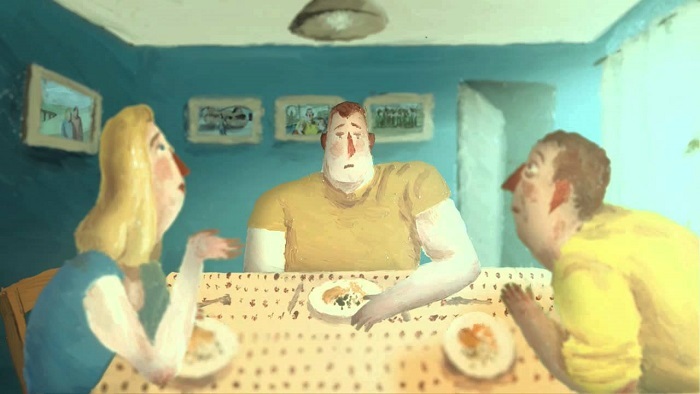 We look at Marcus Armitage's short film 'Over Dinner'. 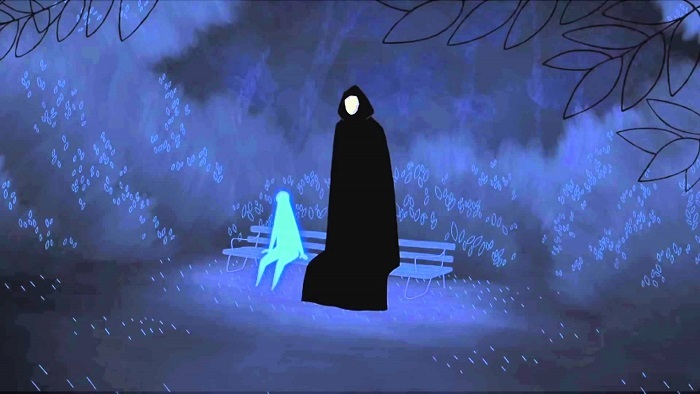 ‘Coda’ is an award-winning short that asks us to contemplate the fragility of life and change our attitudes towards death. 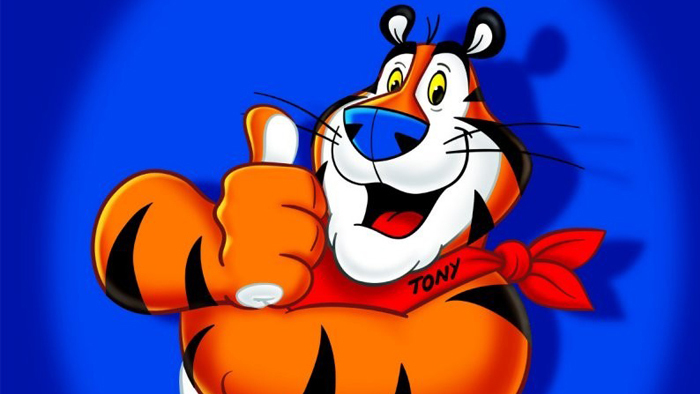 A countdown of our Top 5 animated TV adverts. 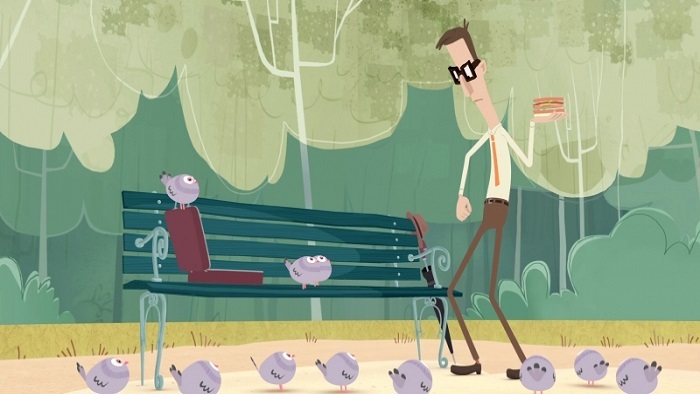 In this post we look at why animation is such an excellent advertising tool. 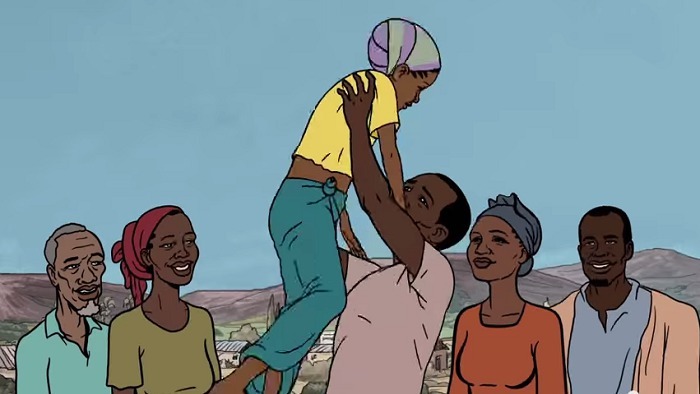 This post examines how the Global Health Media Project harnessed the power of animation to transform the lives of those in developing countries. 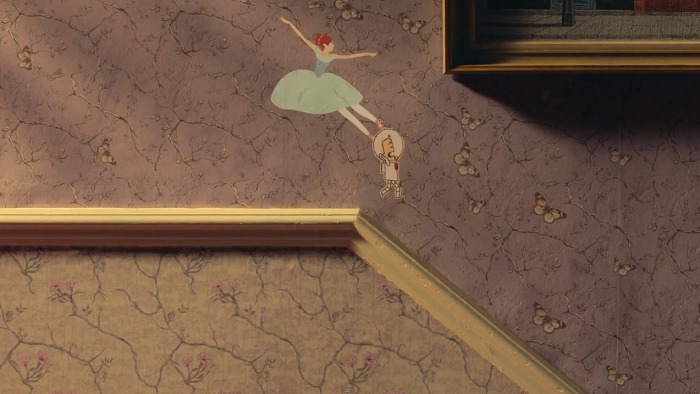 An enchanting animated short with a surprising and darkly humorous ending.